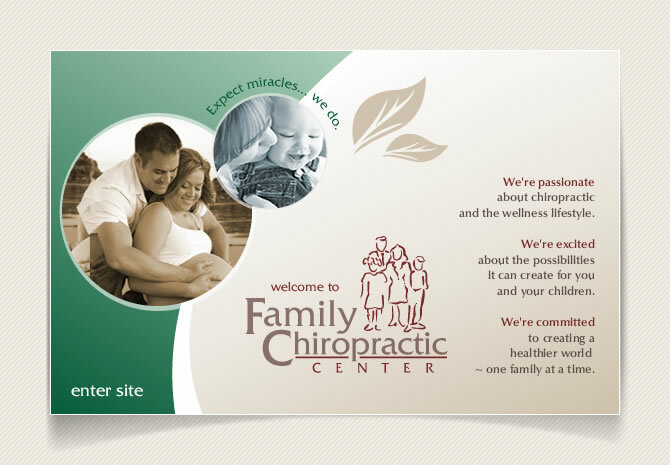 As wellness chiropractors in Lake Hopatcong, we take pride in offering the most complete chiropractic resource in our area. Our office is committed to increasing your level of health and vitality through educational workshops, nutritional counseling, massage therapy and chiropractic adjustments. If this is your first time visiting our website, you’ll probably be most interested in reading our Special Report on the Flu Shot. 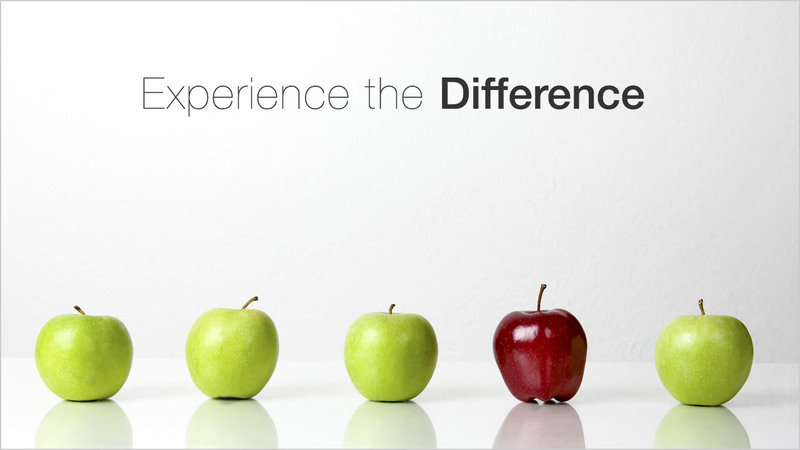 It has been our experience that those who understand chiropractic and incorporate other aspects of wellness into their life, seem to get the best results in the shortest amount of time. We’re looking to help the residents of Jefferson Township who value their health and want a chiropractor who offers an empowering, holistic approach to their family’s quality of life. Ready to get started?! Call our Lake Hopatcong chiropractic office today to schedule an appointment with one of our chiropractors. We are proud to support the Chiropractic Cancer Foundation for Children by offering free chiropractic care for children with cancer. 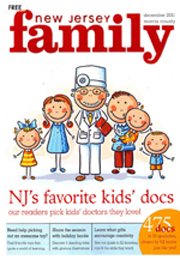 Family Chiropractic Center chiropractors voted New Jersey’s best kids doctors in 2010,2011, 2012, and 2016! My first visit was phenomenal! The staff is A+ I look forward to my future visits. When I walked in for my first visit, there was a small chalkboard with my name welcoming me to the practice. I knew I had walked into a healing place like no other I had experienced. My weekly visits are quick and pleasant and I am on the road to healing.